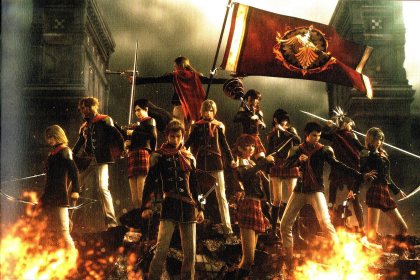 Square Enix has released a new trailer today showing off the new Final Fantasy Type-0 remade to HD. This installment is looking a lot darker than past FF games and I don’t mean the filter on most of the video. After watching this new video, the last trailer that they released in Japanese finally makes sense. Konami has released another trailer for Metal Gear Solid V: The Phantom Pain. 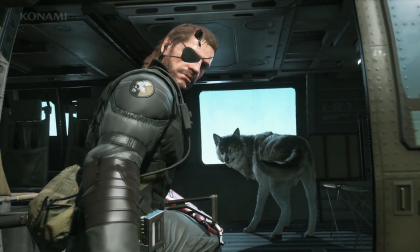 This time around, it focuses on a pup that Snake rescued and eventually takes into the field after he’s been trained properly by Ocelot. Having a partner like DD should be interesting in the new game. Take a look below. Debut trailer for Keanu Reeves "John Wick"